KIPP New Orleans Schools - What Is KIPP? About » What Is KIPP? KIPP is the Knowledge Is Power Program, a network of more than 220 public schools educating nearly 100,000 students located in 22 states across the country. KIPP has a 20-year track record of preparing students for success in college and life. Founded in 2005, KIPP New Orleans Schools (KNOS) is a locally-operated network of open-enrollment public schools educating more than 5,000 students in grades Pre-Kindergarten through 12. High Expectations: We set clearly defined and measurable high expectations for academic achievement and conduct in order to create and reinforce a culture of achievement and support. We know that every student is different and we personalize learning based on a student’s needs, skills, and interests. Strength of Character: Success in life depends on both academics and character. We help students foster character strengths that are essential for their own success and well-being. And we empower them to express their voice with power and to improve the world around them. Highly Effective Teachers and Leaders: Great schools require great teachers and school leaders. We empower our educators to lead school teams, and we invest in training to help them grow as professionals. Safe, Structured, and Nurturing Environments: Students need physical and emotional safety in order to take risks and learn from their successes and their mistakes. Our schools provide a safe, structured, and nurturing environment with minimal distractions and more time for both academics and extracurriculars, so our students love school and maximize their learning. 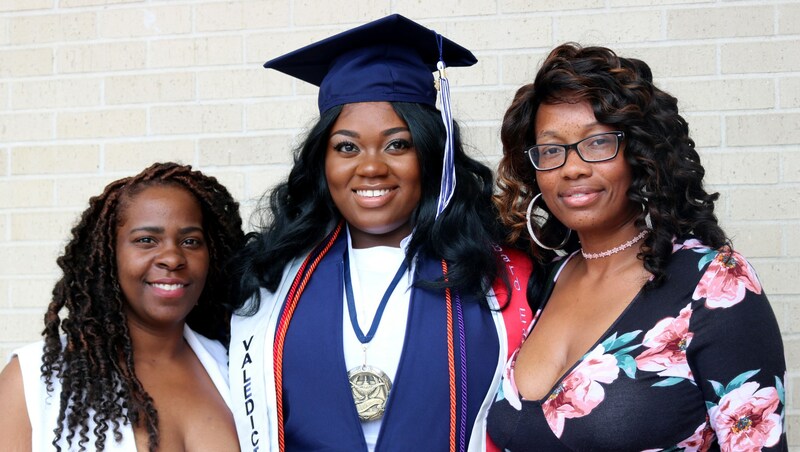 KIPP Through College: Our counselors and advisors support students as they prepare for and select the right college and career for their needs and interests. After high school, we help KIPP alumni navigate the social, academic, and financial challenges they might encounter while in college.